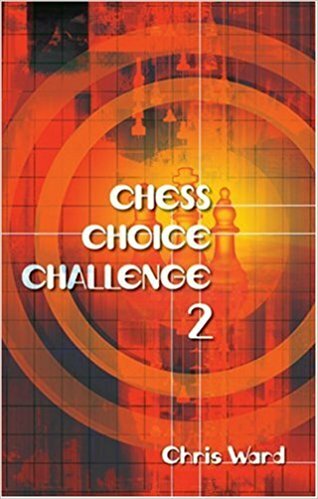 It's up to you to determine how to take the King in a given number of moves. 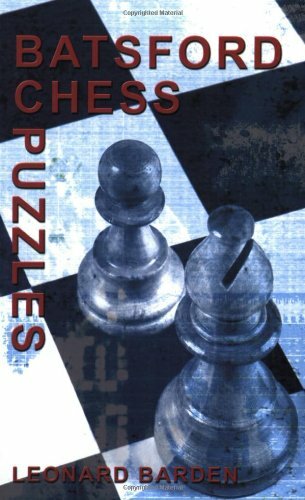 Find Pawn, Rook and Pawn, Queen, Queen and Pawn, Bishop and Pawn, and minor piece endings to help you practice for the real thing. 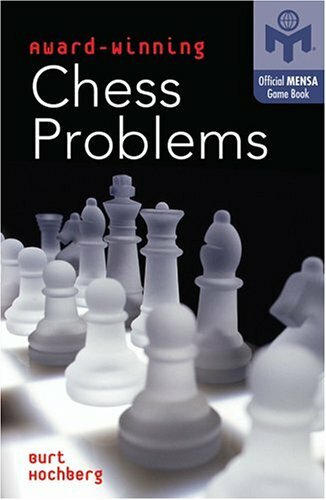 You'll be lured into playing games that are full of challenges, and if you're stumped, the solutions appear in the back! 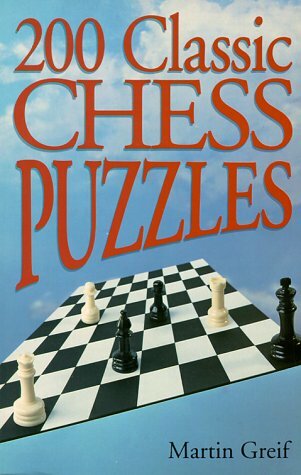 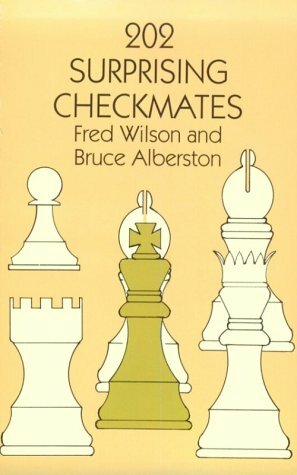 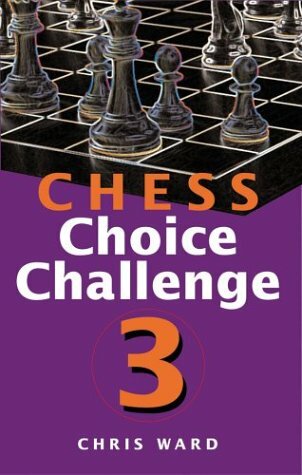 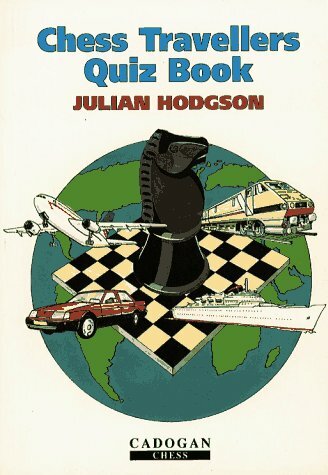 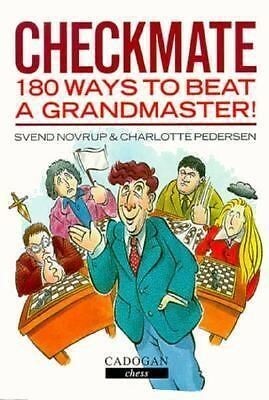 This instructive manual, written by two experienced chess teachers, concentrates on one- and two-move checkmates that encourage players to keep alert to new possibilities. 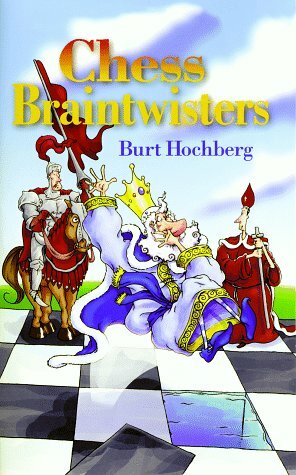 Instructive maneuvers feature queen sacrifices, "smothered" mates, "quiet moves," castling, en passant pawn capture, and other techniques. 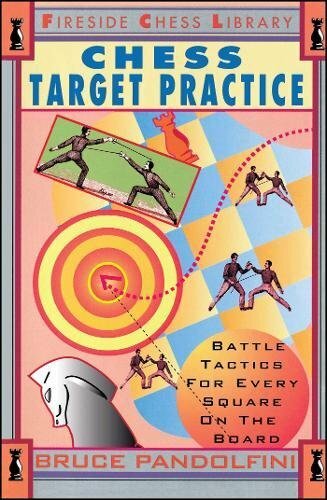 202 exercises. 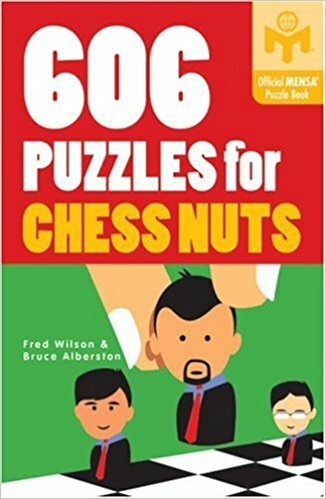 Solutions included.